Good evening from the Pika Glacier! Another great day for the team. We started the day shortly after midnight, and headed to the “Guard Tower” formation, about one hour north of camp. Summiting during the permanently lit Alaskan night was special, despite the lack of cold temps we were hoping for in order to have better snow conditions. Back at camp before mid day, we had a good lunch and nap, and the afternoon found us ice climbing out of a nearby crevasse. We didn’t seem to be affected by the long hours of activity today, and the conversations prevailed at the dining tent for a while. It seems that the weather is changing, so we’ll see what tomorrow brings. Good afternoon again from Little Swiss! We had a great second day on the ice, reviewing more skills, and getting ready for our first climbing objective tonight. 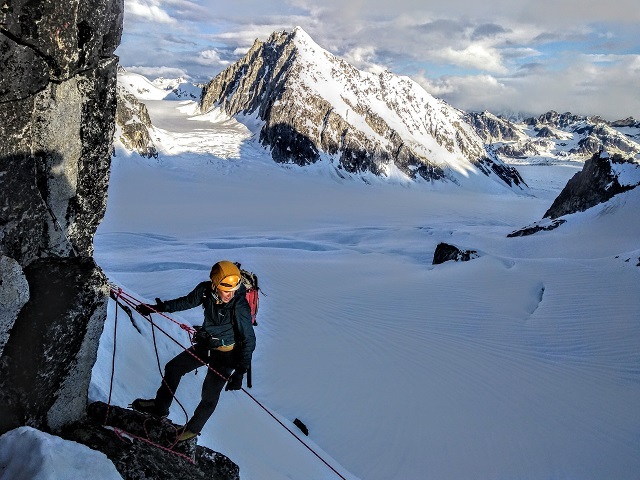 We ventured to the top edge of this Pika Glacier, overlooking the tundra, and spent quite some time getting familiar with the transitions and rope work on snow, as well as checking potential routes for later in the program. We have switched to a night schedule, so we can move efficiently during the coldest hours of the day, as it has been scorching hot here. 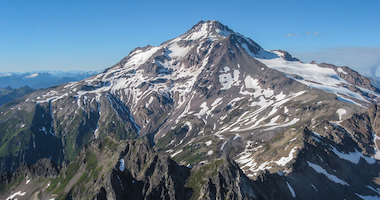 We are waking up shortly after midnight, and heading down glacier for a mixed steep snow-rock climb. Stay tuned for more! Good evening from the Pika Glacier, on the Alaska Range! We had a great first day of activity today. We had a late afternoon flight in yesterday, and the pertinent camp building marathon. 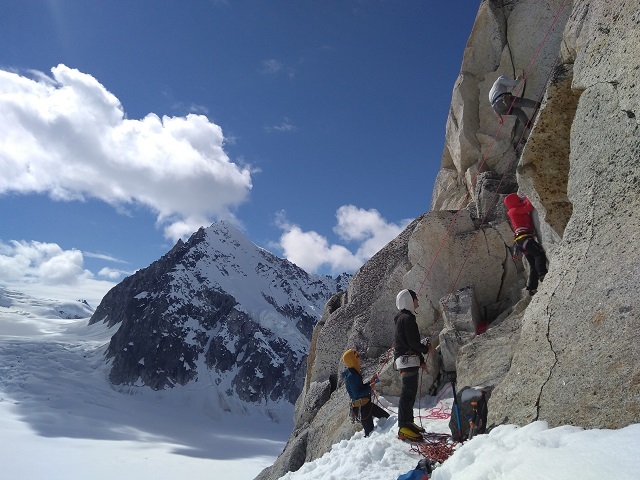 Today, with blue skies, we ventured down Glacier to the “Hobbit’s Footstool” rock formation for practice; besides some rock climbing-cragging, we reviewed a lot the rope systems that we’ll be implementing in the upcoming days. Everyone enjoyed their time on the glacier and rocks, but the hit today was definitely the steak dinner. 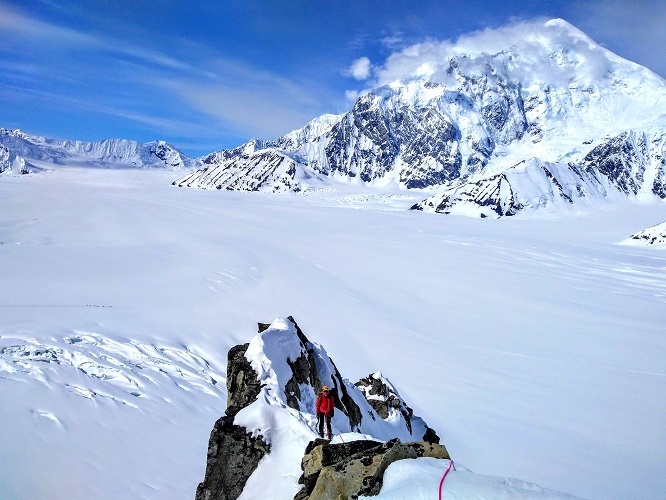 We’re now headed to bed, waiting for a better day of fun on this incredible area of the Alaska Range! 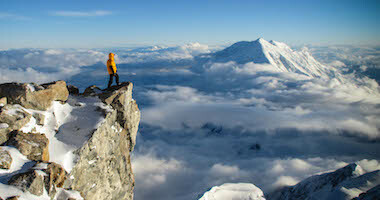 Regards RMI Guide Elias and the Alpine Climbing Team. 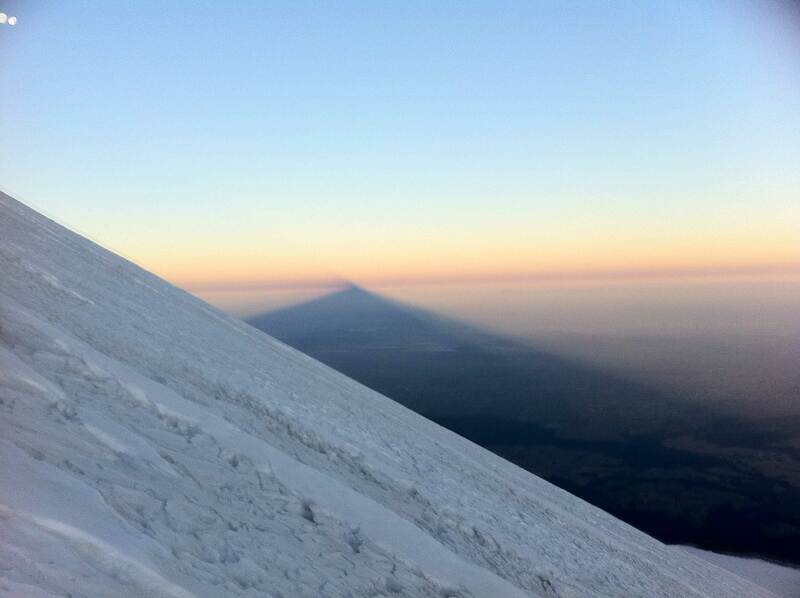 Mexico’s Volcanoes: Nelson & Team Summit El Pico de Orizaba! 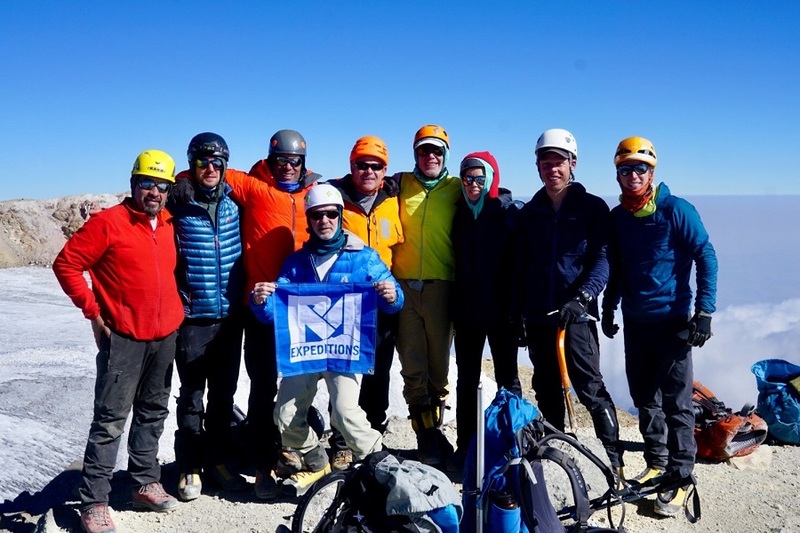 I’m happy to report that the whole team is back to camp following a successful climb or Orizaba, Mexico’s highest point and North America’s third highest point. 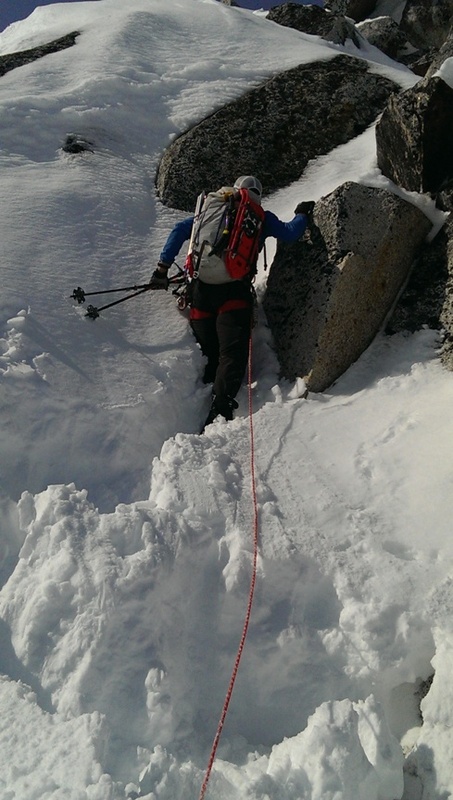 The weather today was perfect for a climb and the team made the round trip from camp to summit and back in eight hours. Good job team! Now we’ll pack up our things and head down for a celebratory dinner in Tlachichuca. It’s a long bumpy journey back but I think I can speak for the team that it is well worth the trip. Congratulations TEAM!! Very, very impressive. It’s been another nice couple of days here in Mexico since my last check in. 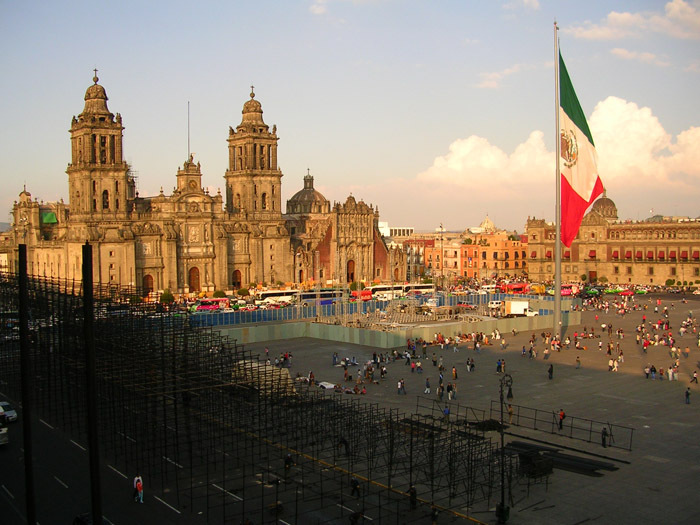 Yesterday the team enjoyed their rest day in Puebla and spent some time roaming the city and eating good food. We reconvened for a great dinner just a short walk from the hotel which was a nice end to our one day in the city. 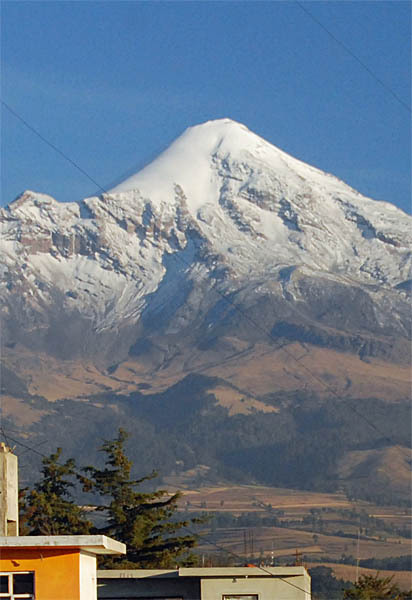 At 7am this morning we jumped on the bus for a several hour journey to Tlachichuca where we finalized equipment for our climb up Orizaba. We had a late breakfast, were introduced to Dr. Reyes’ facility at the Servimont headquarters, and and were soon back on the road to head to the south side of Orizaba. It was a long bumpy ride but nonetheless we arrived early in the afternoon with plenty of time to set up our tents and have a siesta. This evening we had a pasta dinner and are all prepped for our climb tomorrow. 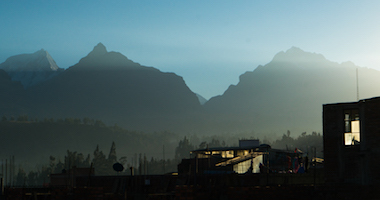 It’s time for the grand finale tomorrow, wish us luck and we’ll check in upon our return to Tlachichuca! And in only a few short days we’ll ending the journey and heading back to our friends and loved ones back home. Just wanted to take a moment to share that the team made it down from Ixta safe and sound and are now living the good life down in Puebla at the Hotel Colonial! We descended in from the summit as the clouds increased, offering a bit of reprieve from the sunshine of the ascent. All in all it was a perfect, albeit taxing, day in the mountains. It’s always so nice to pull up to the summit as a whole group, they really all climbed the mountain in style. But it’s been a long day and a long climb so everyone is eager for tomorrow’s rest day and a bit of relaxation before heading to Orizaba. I’ll continue to keep you all posted! 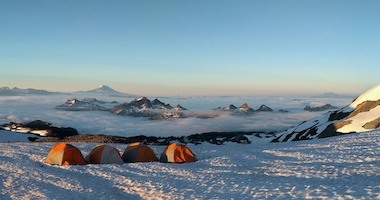 Here’s a photo of the team at the summit and a view back towards Popo shortly after sunrise on the ascent. What a great looking team—thanks for the pic. 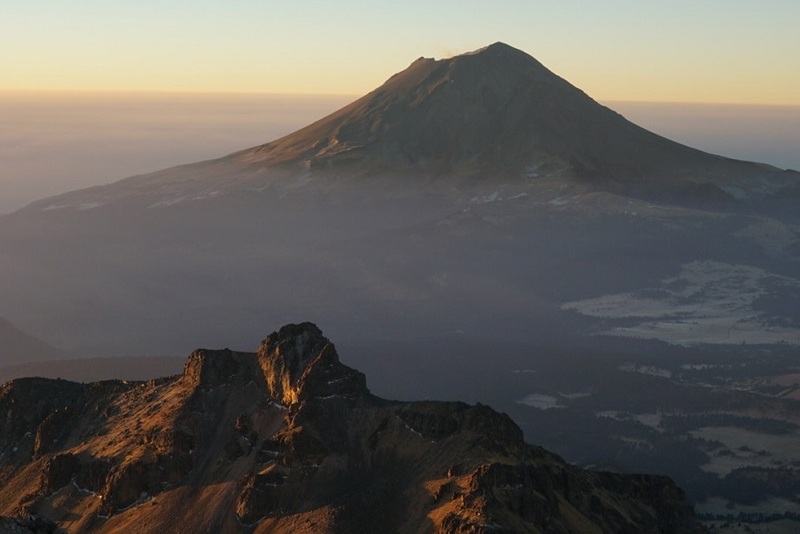 Hey, this is RMI Guide Chase Nelson calling in from the summit of Ixtaccihuatl. We’ve got the whole team up here. It is beautiful and calm, and we’re just taking it all in and we’ll be heading down shortly. We’ll check in when we’re down towards Puebla this evening alright. That’s it for now. 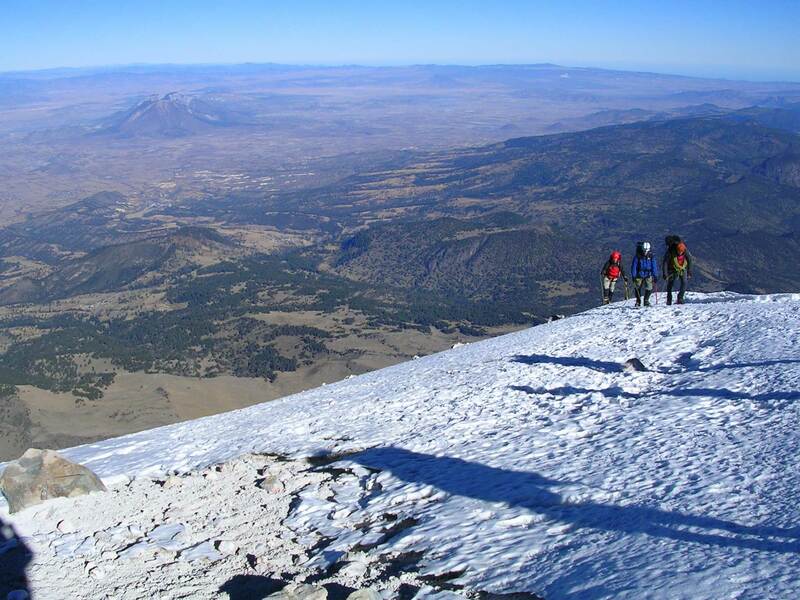 RMI Guide Chase Nelson calls from the summit of Ixtaccihuatl. Would love to see a picture of the team!! Be safe everyone. 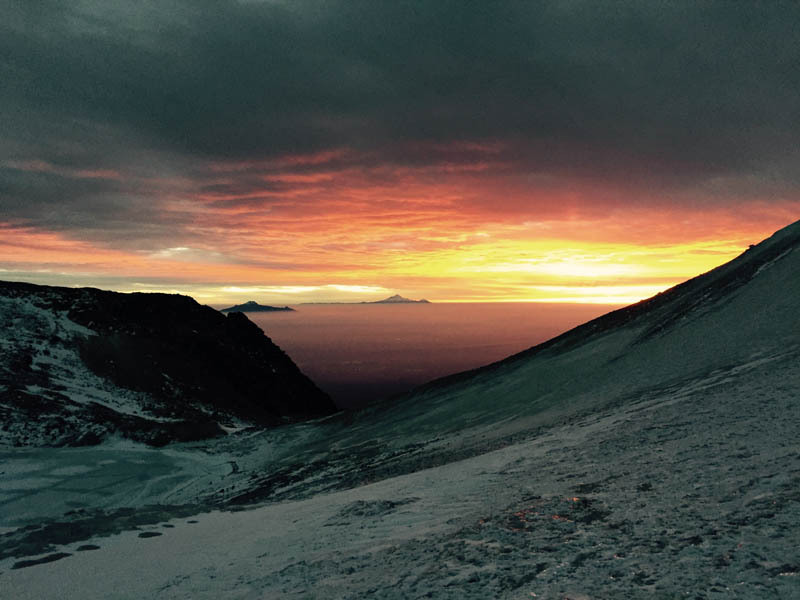 The team spent the day hiking up with big loads on our backs to our high camp on Ixta, with the goal of going to the summit tomorrow morning. The team looked as strong as they have the whole trip and the weather forecast is looking quite nice for us. We arrived at around 2 pm to camp here at 15,400 feet and have been relaxing and breathing the thin air. It’s been generally cloudy all day but this evening the clouds have settled down below us and opened a gorgeous view of Popo, the other volcano in our vicinity. We’ll be getting up before the sun for our summit bid, wish us luck! Here we are at the Altzimoni hut, checking in after another good day in Mexico. 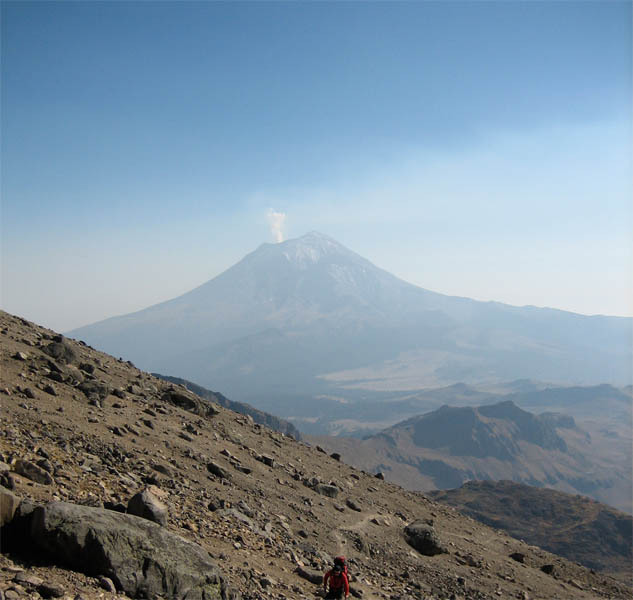 We rose this morning and hit the road from La Malintzi to the town of Amecameca where we picked up some last minute fresh food items for our climb on Ixta. 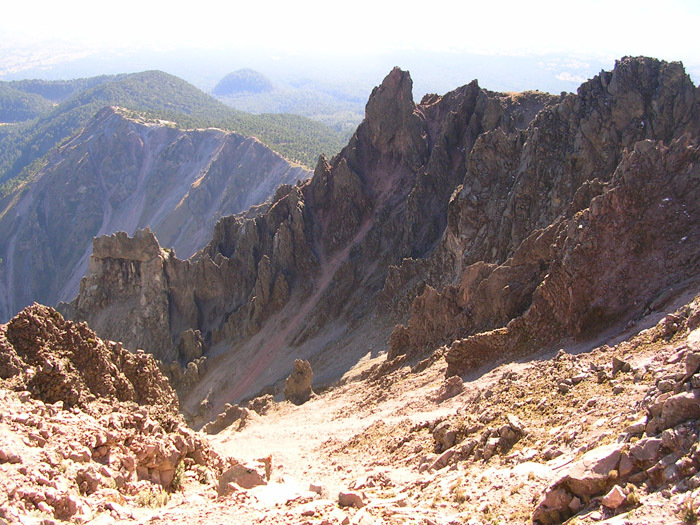 The bus then took us up to the Paso de Cortez, and continued up to the hut here at 13,000 feet. Upon arriving we grabbed our day packs and went up tomorrow’s trail, towards Ixta high camp, for another acclimatization hike. It’s been a bit cloudy here at the moment but otherwise it’s as beautiful as ever up here in the mountains. 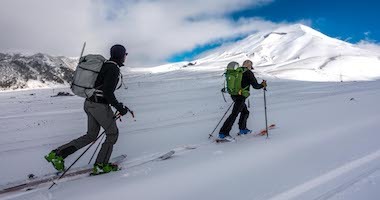 The whole team seems to be handling the altitude thus far exceedingly well and I think we’re looking really strong for our trip up to high camp tomorrow. We fueled up with a nice dinner of carne asada, rice, and fresh tortillas so now it’s time to get some sleep for a day of heavy packs and uphill travel! The team met yesterday evening following our flights to Mexico City, and had a nice dinner a short walk from Hotel Geneve. Little did I know that shortly after we sat a mariachi band complete with a singing luchador began to play… what a trip! This morning we boarded our bus and took the journey to La Malintzi at the foot of a dormant volcano, La Malinche, and spent the day hiking up to nearly 13,500 ft to acclimatize. 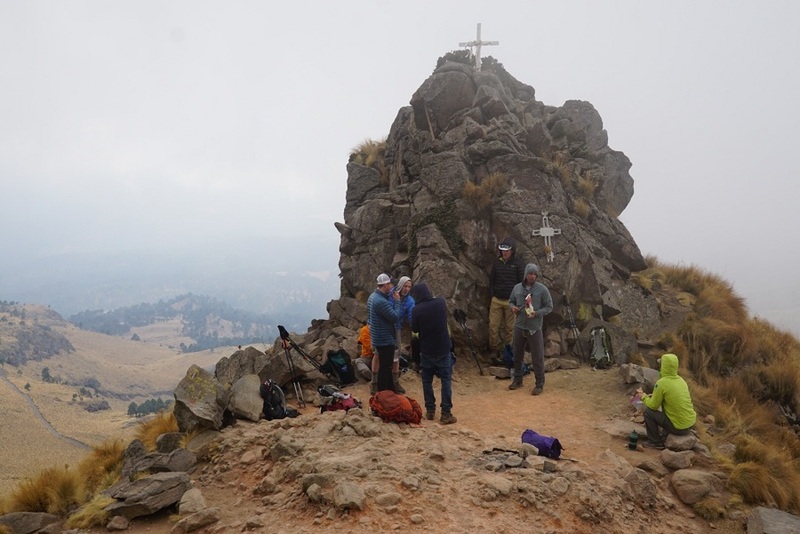 Our goal today was less summit oriented and more for preparing our bodies for the climbs ahead so we opted out of going all the way to it’s 14,500 ft summit. That being said, the team was strong from start to finish and capped off the hike with a bit of earned relaxation before dinner. 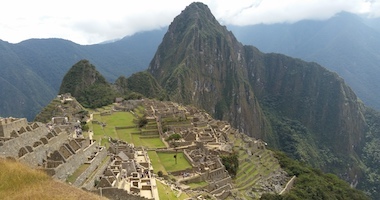 Tonight we’ll be sleeping in the cabañas here at La Malintzi at 10,000 feet to keep acclimatizing, all in prep for the next several days on Ixta! Looking forward to following you on this adventure dad (Richard), can’t wait to hear all about it! Stay safe! Enjoy the climb everyone. What a wonderful experience. Looking forward to hearing all about it Brandon.